The surest way to detect the precise temperature profile along boreholes and wells for geothermal applications. Smartec dts offers unparalleled resolution performance and can be used to optimize production and maximize geothermal thermal performance. Generated from heat that originates at the earth’s core, geothermal energy can be widely and affordably produced around the world, making it a resource with considerable potential. SMARTEC has developed an innovative system based on fiber optic technology to detect temperature profile in foundations for geothermal applications. Analysis of the temperature distribution along the buried sensing cable enables the temperature characterization all along the borehole. The distributed temperature sensors (DTS), based on Raman optical fiber, allows the monitoring and localization of temperature with high spatial and temperature resolutions. SMARTEC offers a wide range of acquisition units able to satisfy all technical requirements. Advanced characterization of geothermal processes. 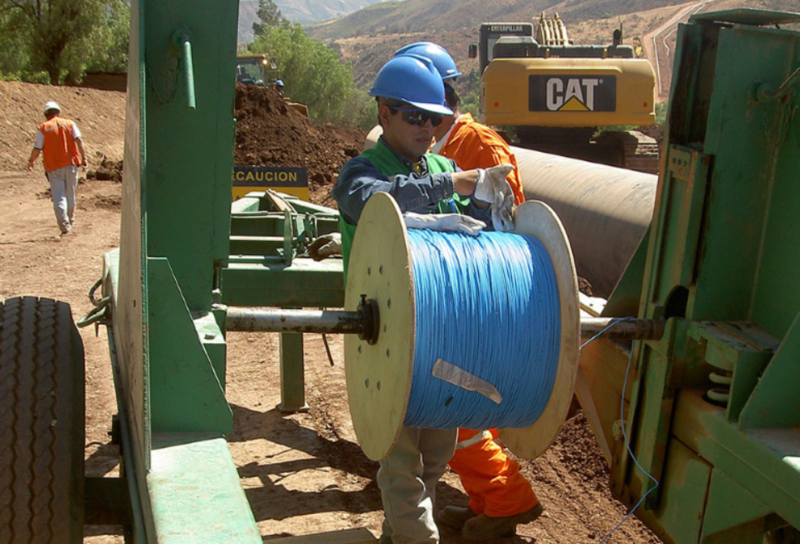 The sensing element is a passive fiber optic cable with a design life of over 30 years with minimum maintenance costs. Suitable for harsh and high temperature environments common in geothermal fields. Additional sensors can be used to monitor deformations in foundations. System is fully automated lowering operating costs with less risk of human error. It can interface with existing SCADA and industrial control system using standard protocols (OPC, Modbus, electrical relays).